Concerned citizens, Indigenous leaders, environmentalists and former nuclear scientists are marching in Ottawa as they deliver their objection to the 10-year licence renewal for Chalk River Laboratories. Ole Hendrickson, a former government research scientist, worries that if Canadian Nuclear Laboratories gets the 10-year licence the private consortium wants to keep running the Chalk River nuclear labs in eastern Ontario, approval of a proposed nuclear waste site won't be far behind. Hendrickson will be among the concerned citizens, Indigenous leaders, environmentalists and former nuclear scientists marching through downtown Ottawa on Thursday, as they deliver their objection to the licence proposal to municipal and federal politicians. Nuclear waste in Chalk River will cost billions to deal with and leave a legacy that will last centuries, notes Hendrickson. He and others want the oversight of such a huge, environmentally sensitive dump to be well considered and properly regulated. "There are heavy metals, mercury, lead, arsenic … PCBs mixed with radioactive and toxic chemicals," said Hendrickson. "Waste will be there hundreds of thousands of years." In 2014, the federal government gave Canadian Nuclear Laboratories (CNL) control over nuclear operations at Chalk River. The government continues to own the nuclear assets. 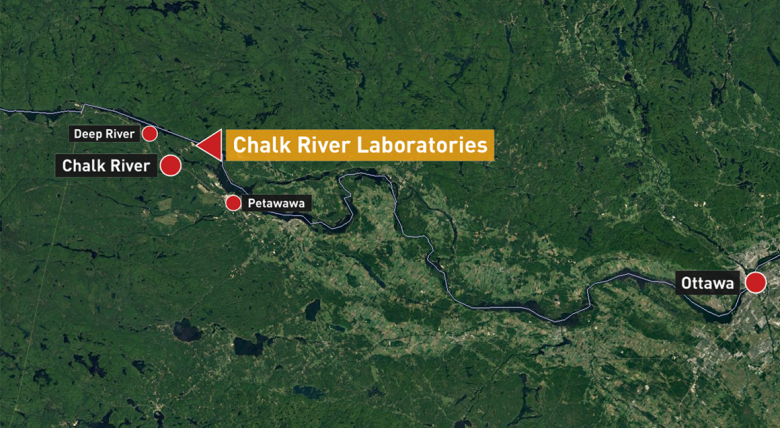 CNL's licence to run the Chalk River labs expires on March 31 and the consortium has asked the regulator, Canadian Nuclear Safety Commission, for a 10-year licence agreement, rather than the usual five-year term. The consortium notes the 10-year licence would "enable CNL to realize its long term strategy, a comprehensive plan to modernize and consolidate CRL site operations through the revitalization of essential infrastructure, the decommissioning of aging buildings and investment in new, world-class science facilities." 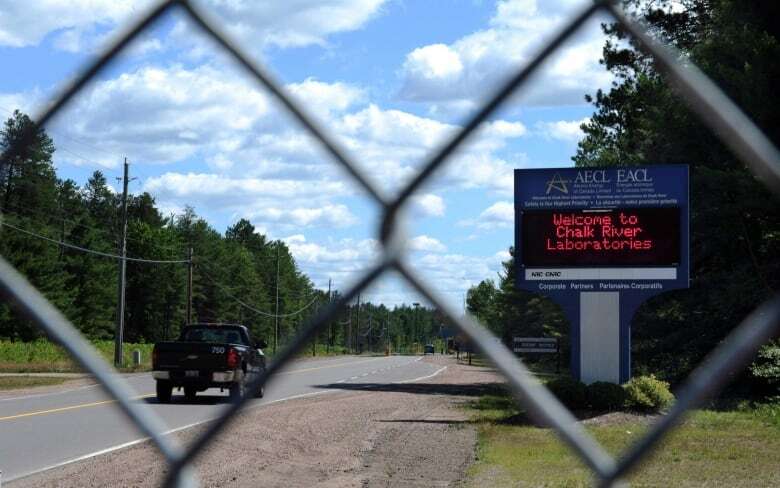 CNL also has plans for a permanent nuclear waste disposal site at Chalk River, plans that have been criticized by a concerned citizen's group as being "cheap, dirty, unsafe and out of alignment with International Atomic Energy Agency guidance." The Canadian Nuclear Safety Commission will hold public hearings in Pembroke, Ont., from Jan. 23 to 25 to consider CNL's licence. Dozens of delegations have registered to comment at the hearings. Lynn Jones, who worked in public health for years and now represents a coalition of concerned citizens, will be among those speaking out at the Pembroke hearings next week. "Personally I have a big problem with profit being part of dealing with nuclear waste. I'm not alone in that," Jones said. She noted that two-thirds of the 88 interventions take issue with the 10-year licence and what they perceive as "reduced oversight". In submissions already published, former Atomic Energy of Canada scientists write that "a decision by the Commission to grant a 10 year licence to CNL would be an unsafe and unsound decision." The scientists allege "instability in CNL management, lack of knowledge of key regulations and international obligations, and lack of open and transparent public engagement." Canadian firm, SNC Lavalin is one of the members of the CNL consortium. At least one submission cites the legal issues facing SNC Lavalin as a reason the Canadian Nuclear Safety Commission must reject the licensing application. The Ottawa Riverkeeper is also opposed to the 10-year licence for CNL since there is currently "no approved plan to deal with legacy wastes." But Mark Lesinski, president of Canadian Nuclear Laboratories said among those posed to present submissions at the hearings, there are a number of "misunderstandings." "Safety, compliance, the environment are our No. 1 priority and in fact in the program we've put together that will be improved for the next 10 years as well," Lesinski said. $113M nuclear research lab opens doors in Chalk River, Ont.